Camilleri Funeral Directors International have provided comprehensive and caring funeral services in Malta since 1890. Over 4 generations, having conducted countless funeral services, repatriations and cremation services, the company established a strong reputation for its professional, reliable and dignified services. 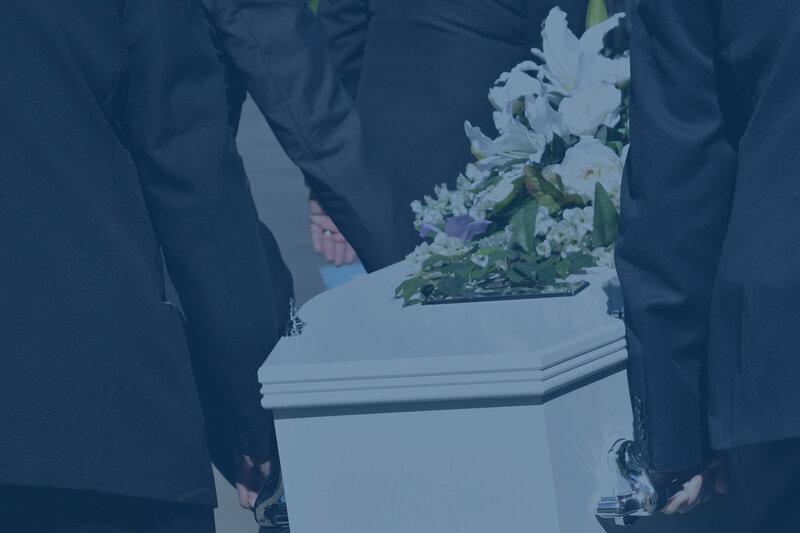 This makes Camilleri Funeral Directors a trusted name and the go to undertakers for numerous families and organisations looking for professional funeral services in Malta and wanting to ensure a dignified send off for their dearly departed. 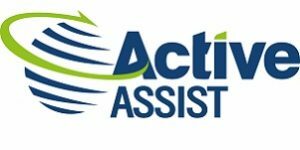 Funeral planning, guidance & advice. Traditional funeral services in Malta. Funeral service with burial at sea in Malta. Acquisition of rights for burial in private graves. Supply of memorial plaques & tombstones. 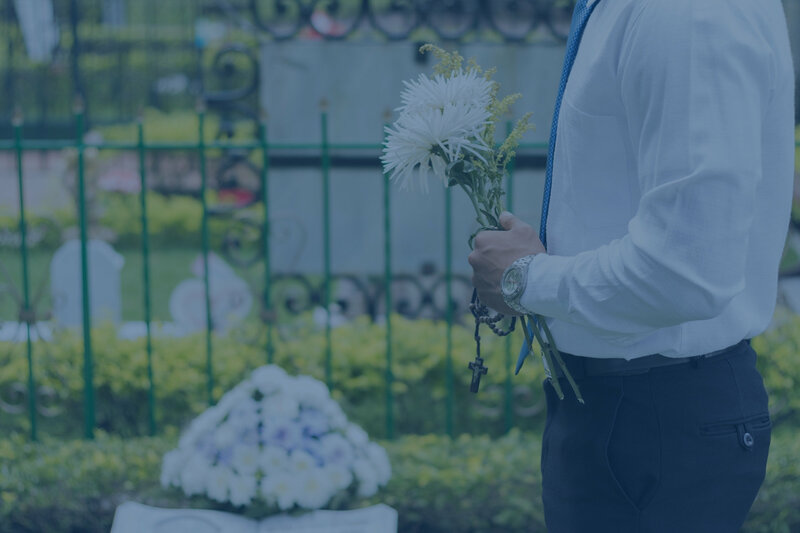 Camilleri Funeral Directors Malta also offer pre-organised and prepaid funeral plans for a traditional funeral service in Malta, burial at sea, repatriation or cremation overseas. 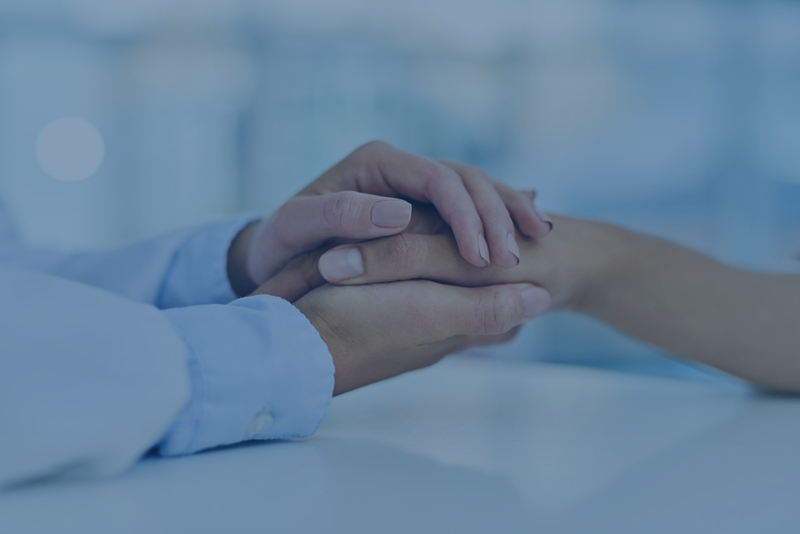 Prepaid funeral plans can be tailored to one’s wishes giving peace of mind that these will be adhered to when the necessity arises. All funeral services are carried out with the care, respect and dignity only to be expected from a company with such a long standing and proud record. 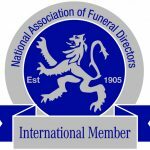 Find out more about Camilleri Funeral Directors International. Camilleri provide comprehensive funeral services in accordance with the specific wishes of the bereaved. Sea Burial in Malta is a popular option for sea lovers or anyone not having access to a private grave in Malta. Camilleri specialise in repatriation and international transport of the deceased to or from Malta. 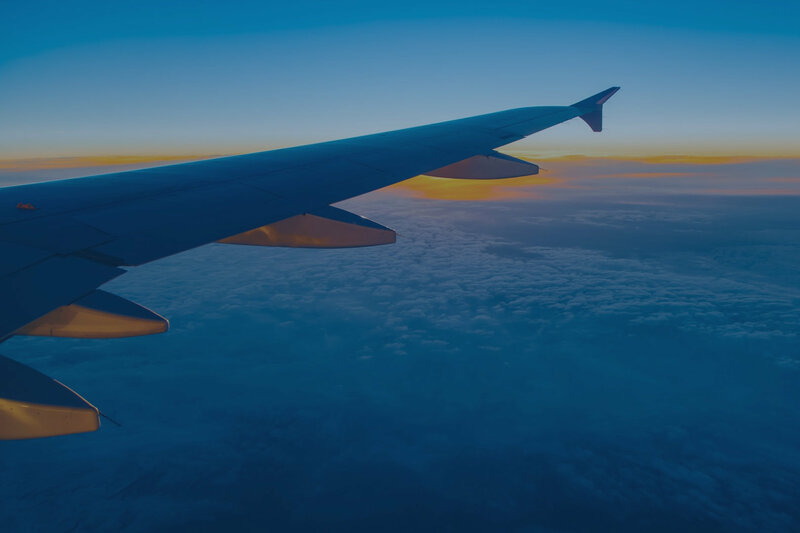 Our expertise combined with our knowledge of health, airline and statutory requirements ensure a swift repatriation service with full peace of mind. Since cremation in Malta is not yet available, Camilleri offer complete cremation services overseas. 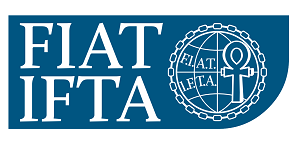 Through our network of international funeral agents and competence in the field, we organise cremation abroad and have the ashes returned to Malta.